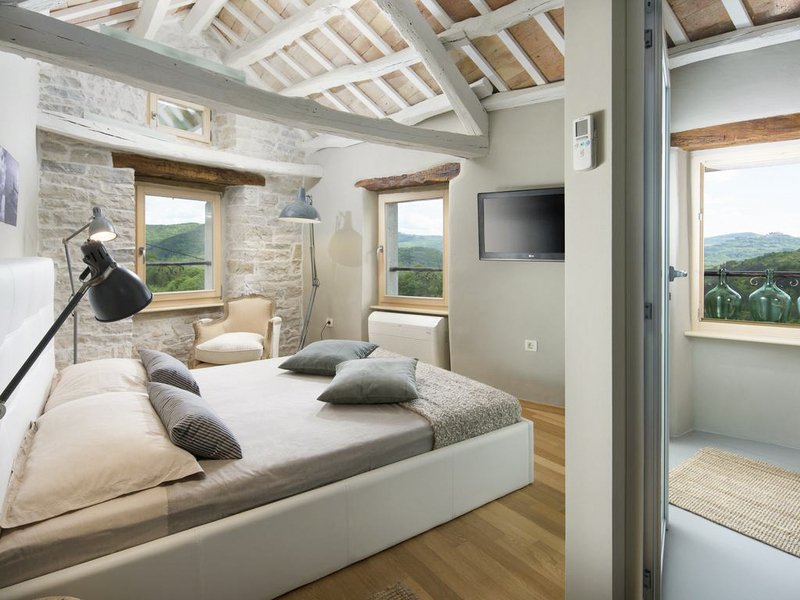 Villa Ena is a truly stunning property, combining character with modern styles and furnishings, creating a romantic, charming atmosphere throughout, for a completely unique holiday. 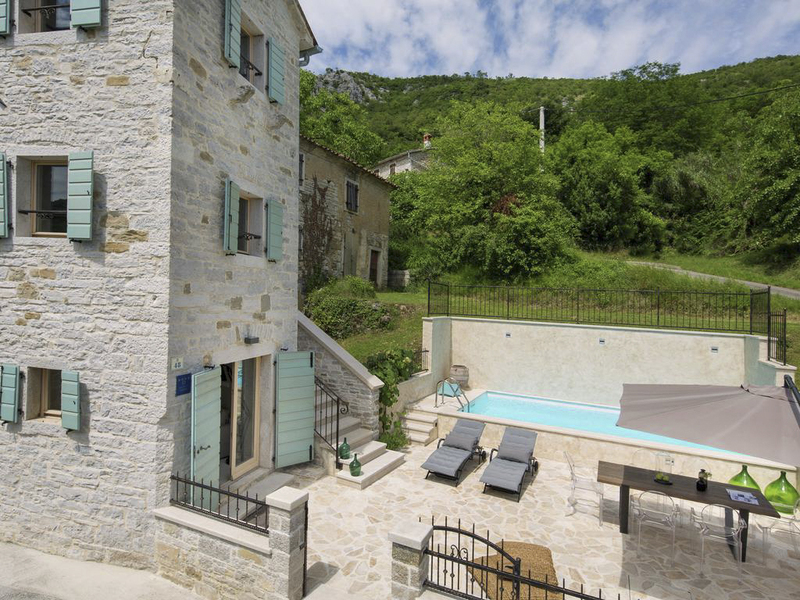 Originally built in 1898, this traditional Istrian stone house was fully renovated in 2016, offering guests the chance to stay in a picturesque setting with modern amenities carefully integrated within the spaces. 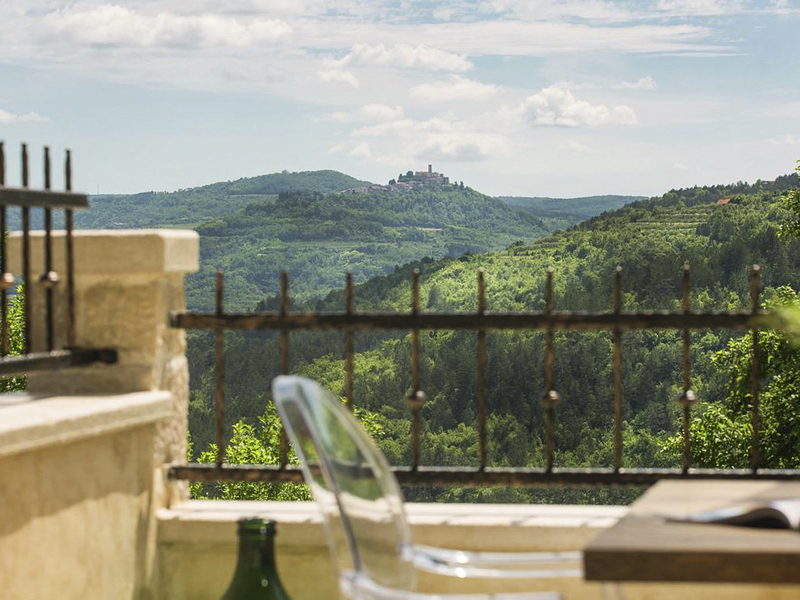 Boasting gorgeous views of the Mirna River Valley and the movie festival town of Motovun, there are few locations that can compete with this one for a relaxed, luxurious retreat in Croatia. 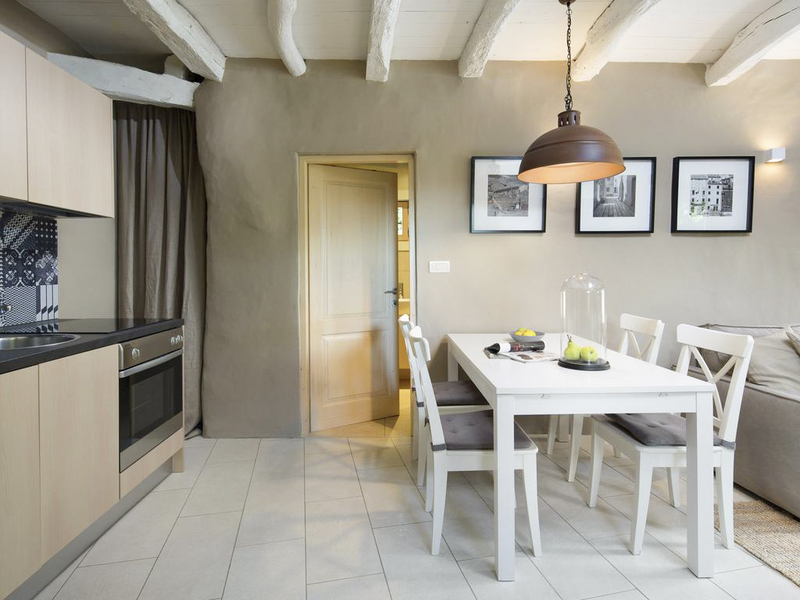 As you step inside the property, the natural colours of stone and wood, mixed with light and airy living spaces, forms a pleasant, comfortable atmosphere for each and every guest. 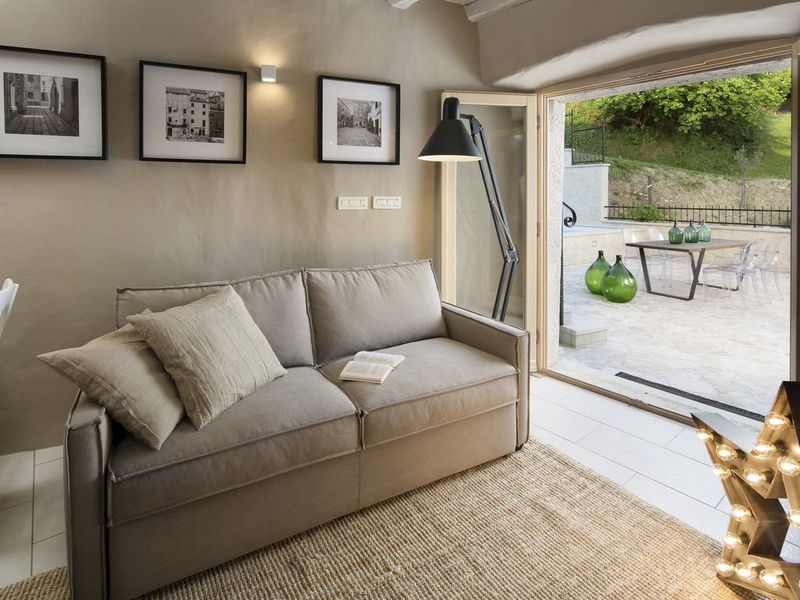 The villa sleeps four guests comfortably, ideal for a small families or two couples. Spread over three floors, each room boasts stylish and yet relaxed furnishings, that make you never want to leave! On the ground floor, there is an open-plan kitchen, dining and living room, opening straight out onto the expansive terrace. This space is perfect for mingling, spending time together and moving between the interior and exterior zones with ease. 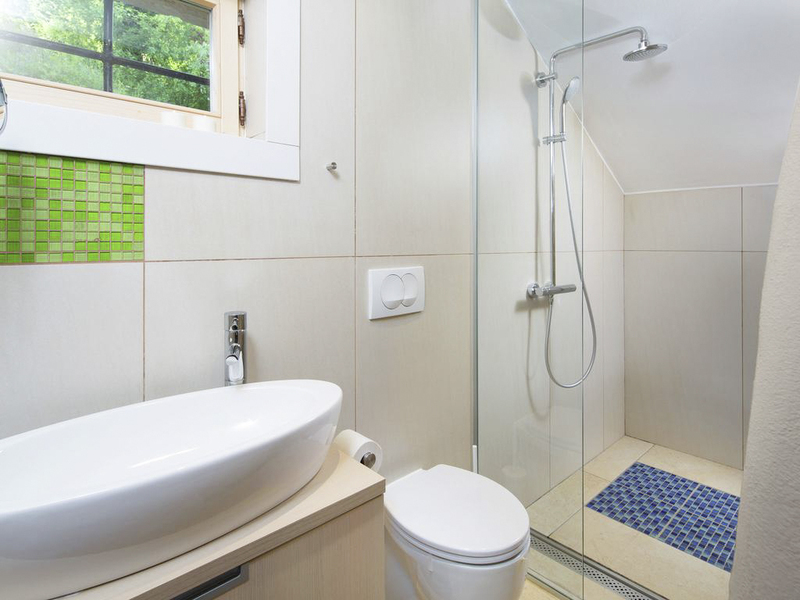 On the first floor, there is an enchanting double bedroom, with the second double bedroom housed in the attic. 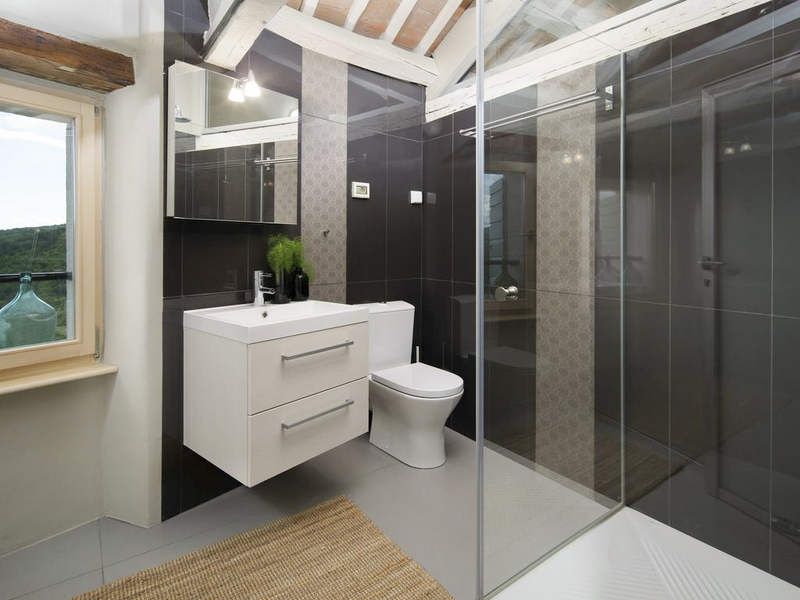 The two bathrooms can be found on the ground floor and in the attic. Stepping outside is like walking into a calm oasis, with the backdrop of the traditional stone house, and stunning scenery laid out in front of you, it is impossible not to relax in this place. The 60-square-meter terrace boasts a private shimmering pool for a refreshing swim during the summertime. There is space to dine al-fresco, and outdoor lighting, so you can make the most of the outdoor spaces both in the day and at night. Villa Ena is a unique, incredible property, perfect for a special holiday in Croatia. 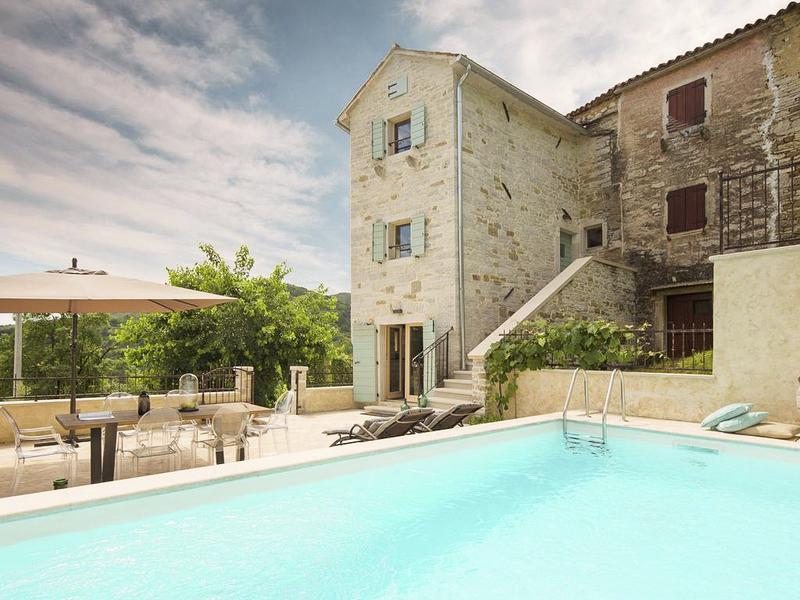 The villa is located in the northern part of Istria, overlooking the stunning Mirna River Valley. 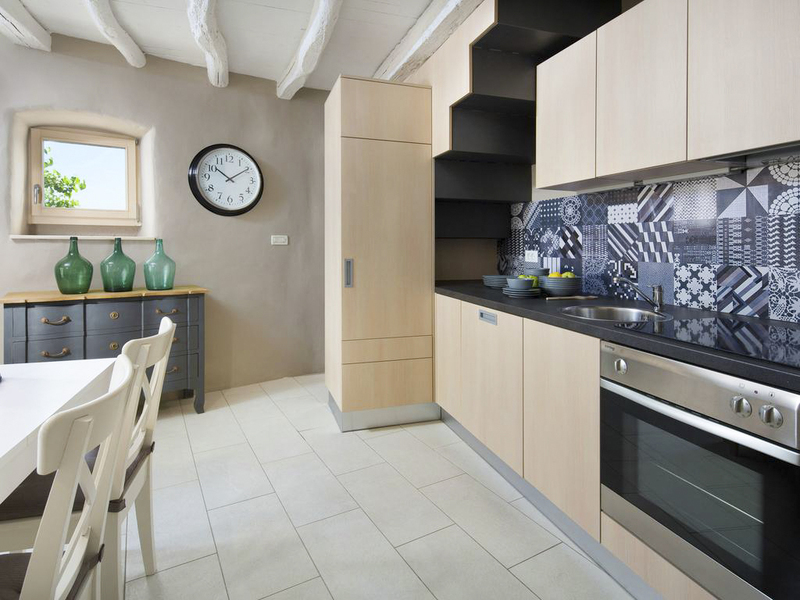 Situated close to the medieval town of Motovun, one of the most famous and attractive towns to found in Istria. With plenty to explore, this is great base for a holiday in Croatia. The Romanesque-Gothic bell tower and Parish Church of St. Stephen dominate the historic core of the town. In the central square, the Romanesque Muncipal Palace is worth a visit as well. Motovun has long been a popular tourist destination with restaurants and bars on offer in the beautiful streets. Well known for the International Motovun Film Festival each July, when many world-known actors may be seen!